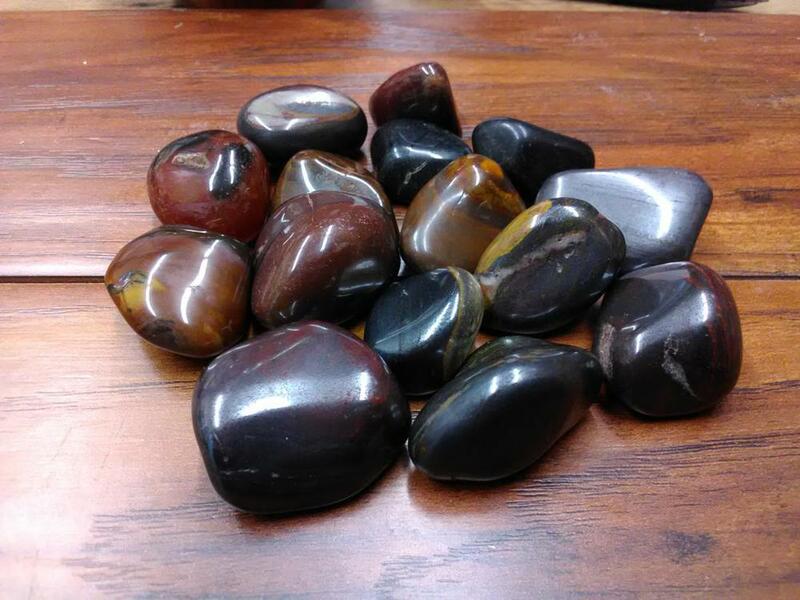 Tiger Iron is great for emotional and physical energy work. Tiger Iron, a combination of Golden Tiger Eye, Hematite, and Jasper, exhibits the metaphysical properties of its components as well as its own. Tiger Iron carries the energies of the Sun and as such, it can promote well-being and a sunny disposition. You can use Tiger Iron to enhance creative energies and to increase the ability to transfer the resulting ideas into reality. Stone Sizes Range From - 7/8" - 1 3/8"